In Inventing Womanhood, Tara Williams investigates new ideas about womanhood that arose in fourteenth-century Britain and evolved throughout the fifteenth century. In the aftermath of the plague and the substantial cultural shifts of the late 1300s, female roles expanded temporarily. As a result, the dominant models of maiden, wife, and widow could no longer adequately describe women’s roles and lives. Middle English writers responded by experimenting with new ways of representing women across a variety of genres, from courtly poetry to devotional texts and from royal correspondence to cycle plays. In particular, writers coined new terms, including “womanhood” and “femininity,” and refashioned others, such as “motherhood.” These experiments allowed writers to develop and define a larger idea of womanhood underlying more specific identities like wife or mother and to re-imagine women’s relationships to different kinds of authority—generally masculine and frequently religious. By exploring the medieval origins of some of our most important gender vocabulary, Inventing Womanhood defamiliarizes our modern usage, which often treats those terms as etymologically transparent and almost limitlessly capacious. 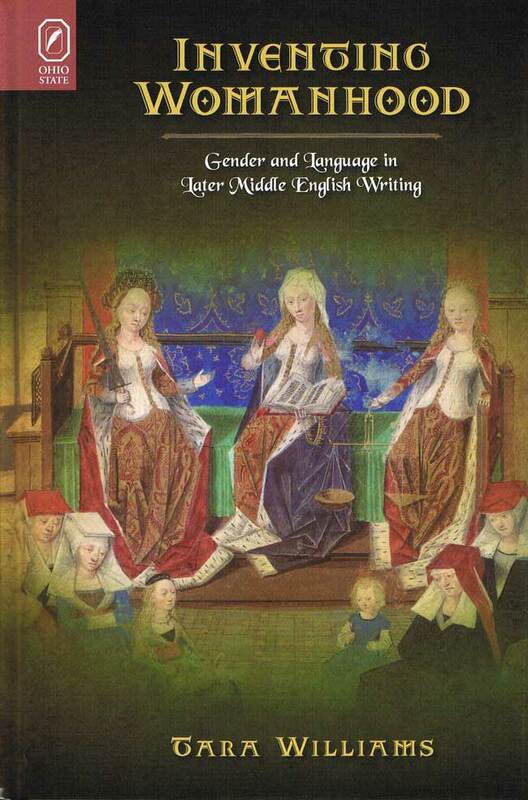 It also restores a necessary historical and linguistic dimension to gender studies, providing the groundwork for reconsidering how that language and the categories it creates have determined the ways in which gender has been imagined since the Middle Ages. Tara Williams is associate professor of English and affiliated faculty in Women Studies at Oregon State University.